Coach Ben Rosario of HOKA NAZ Elite discusses what he learned from a coaching perspective by watching each U.S. Medalist at the Olympic Games. Coach Ben Rosario of HOKA Northern Arizona Elite reflects on his team’s goals and performances at the 2016 U.S. Olympic Trials. As the spring marathon season approaches, Coach Brad Hudson of HTS Elite shares some marathon training techniques to help you prepare for a successful race. Coach Luke Humphrey discusses the many factors that go into planning a training segment along with the importance of keeping a training log. Former professional triathlete TJ Fry, known for being first out of the water and setting swim course records, has advice for why many triathletes are doing their swim training incorrectly. You are what you influence. HTS Elite member Addie Bracy gives some insight on what it’s like to run post-collegiately as a professional, as well as how she and her Hudson Elite teammates are dreaming big. Thinking of hiring a coach? Do you currently have one? Pete Alfino of Mile High Multisport shares some great advice to help you get the most out of that relationship. 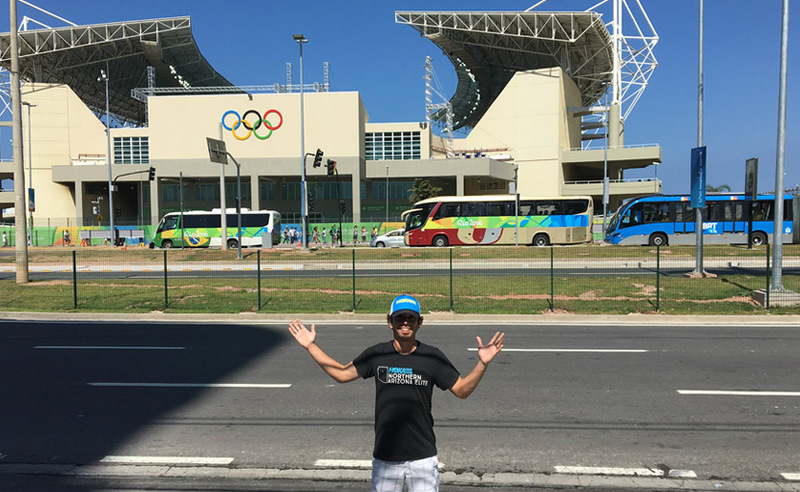 2008 U.S. Olympic Marathoner Brian Sell reflects on some past memories of his high school, collegiate and professional running career. His training log makes this possible. Are you ready to kick the injury habit? Dr. Ryan Bair shares his “secret weapon” to help you do just that. Kara Lubieniecki of Brad Hudson’s HTS Elite Team reflects on the importance of having a training log during her 15 weeks of training leading up to her Olympic Trials qualifying “A” Standard time at the California International Marathon (CIM). Luke Humphrey, member of the Hansons-Brooks Distance Project and owner of Hansons Coaching Services, discusses the importance of finding the right coach who has a philosophy that you believe in.